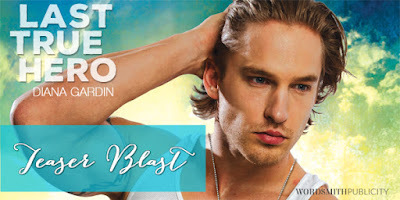 LAST TRUE HERO Release Day Blast! Posted on November 10, 2015 by dgardin in Uncategorized. Posted on November 4, 2015 by dgardin in Uncategorized.